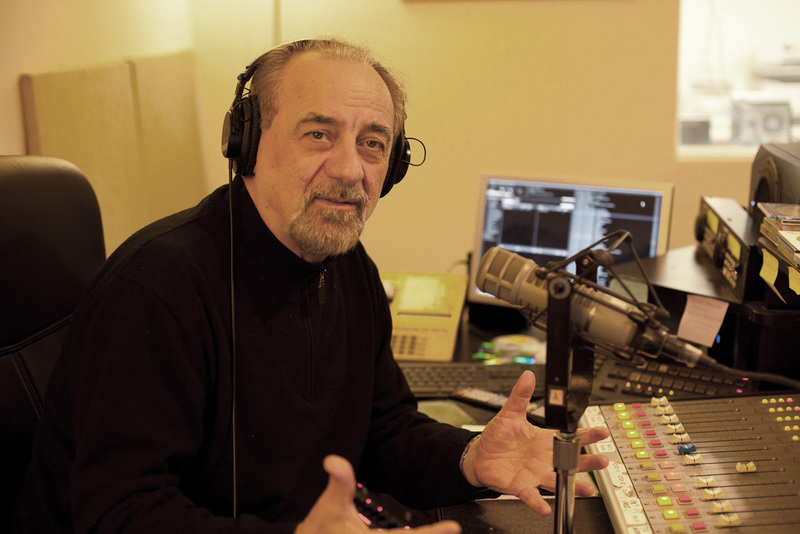 A Professor of Engineering at the State University of New York, Grigoris is a long time member of the Cosmos FM family, since its inception, and currently a volunteer radio producer. For over thirty years he has been involved with quality Greek Music and song having performed in some the most prestigious music halls in the United States, Greece and Europe including Alice Tully , Carnegie Recital Hall , the Lekabettus and Herodion theatres in Athens, as well many University campuses such as Harvard, Princeton , Yale, St. Louis , Cornell and many others. The leader of the Mikrokosmos Ensemble he has produced several CD’s with rebetika and contemporary Greek songs.